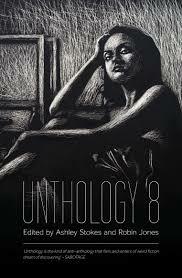 The Unthology is the kind of anti-anthology that fans and writers of weird fiction dream of discovering. In the Unthology Unthank Books have coordinated something powerful, something creative, something genuinely interesting; but most of all something bizarre. In our current zeitgeist, which claims to nurture individuality this shouldn’t be unusual, and yet it is: Unthank Books have crafted something that isn’t usually readily available to experience. Right from the introduction for Unthology 7 (which holds in-jokes and direct messages to reviewers ‘to help out hipster reviewers who struggle with the concept of eclecticism unless it is spelt out for them’) the archetypal odd and outsider writer are referenced and praised. It is undeniably true that the rest of the book keeps up with the introduction’s promise. The outsider creative brain is particularly present in the first story of the collection ‘The End May Justify the Means but who will Justify the End?’ by George Djuric. 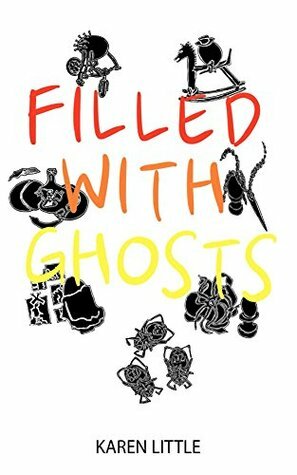 In this languid tale, which recites the narrators life story (and parallel internal life story) sees the voice building ‘a self-sustained universe, a parallel reality’. This is reminiscent of the painter Edvard Munch’s last years; when he surrounded himself with his art as a kind of fort and loved inside his imagination. Meanwhile ‘Chinese Pygmalion’ by Elaine Chiew, with its opening line, ‘This bread has eczema’, combines modernism and surrealism into a blend rich with music references and symbolism. The story is an extended metaphor with smaller unfurling metaphors within it. Chiew crafts words as if they were a labyrinth leading to the points she wants to make. ‘Green’ by Roelof Barker also denotes a change in the pace of the collection. His short (often two lined) paragraph approach to writing gives the reader a break from the techniques used in the other stories, yet also outlines an intense plot that keeps the reader involved. The technique is a unique way of writing and may be influenced by the small bites of information we are currently acclimatised to due to twitter, other forms of social media and the information that can be spat out by verbally controlled search engines. 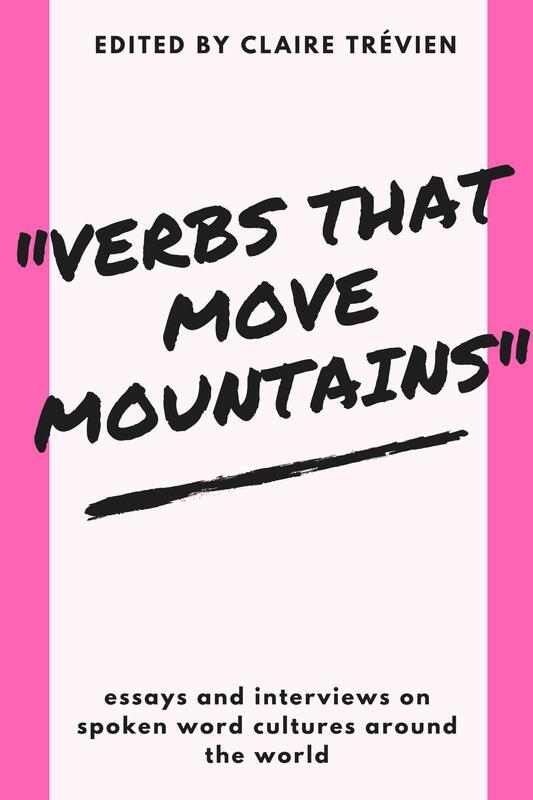 It may also be influenced by poetry on some level, and the short paragraphs do each have a rhythm which could support this. 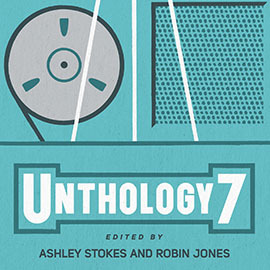 One thing all the writers in Unthology 7 have in common is an evident passion for literature, modern and classical. This is shown by their direct, indirect and stylistic references to other literary works within the contents of the stories; but also in the textured layers that their writing takes on. All of this makes Unthology 7 an impressive collection with a powerful backing of aspects of the weird and yet also literary skill. Each story is a fresh view on life, in a similar way to how each Samuel Beckett play or Dali painting takes on a separate surreal viewpoint.